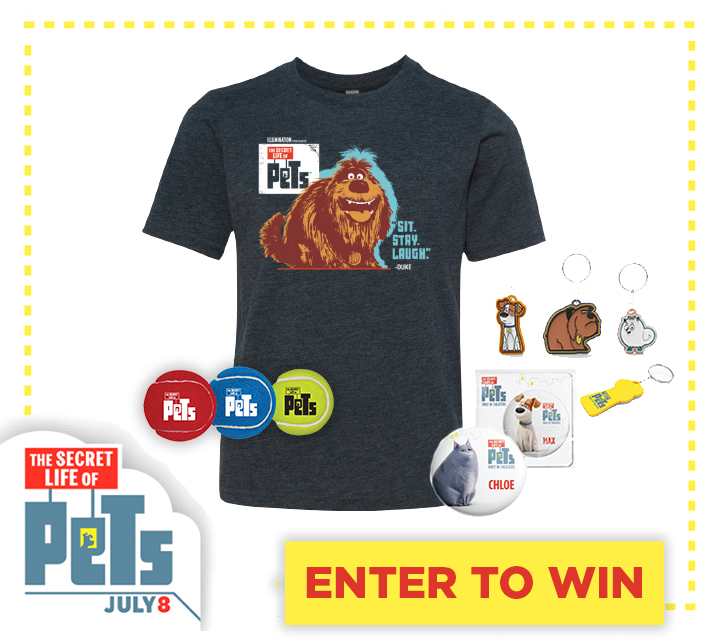 THE SECRET LIFE OF PETS – IN THEATERS JULY 8 #TheSecretLifeOfPets A Giveaway To Celebrate! HomeTHE SECRET LIFE OF PETS – IN THEATERS JULY 8 #TheSecretLifeOfPets A Giveaway To Celebrate! Every single time that the trailer comes on our TV I just laugh so hard. This movie looks like it is going to be hilarious! It makes you think- WHAT do your pets really do when you leave? My daughter loves Meet Max & Gidget. Check out the video and "meet" them for yourself. I also wanted to share with you this neat app that my 9 year old cannot stop playing on. It is called PetMOJI! 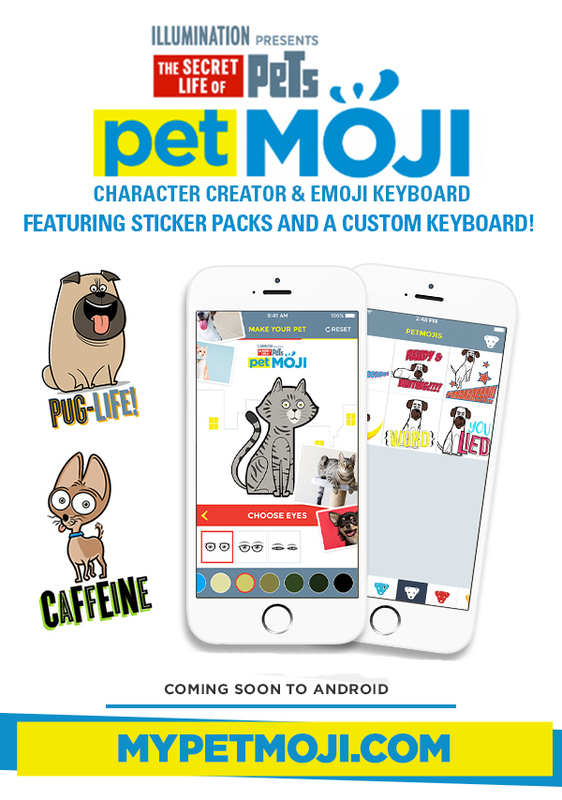 Download the new PetMOJI app to create an emoji of your favorite furry friend! 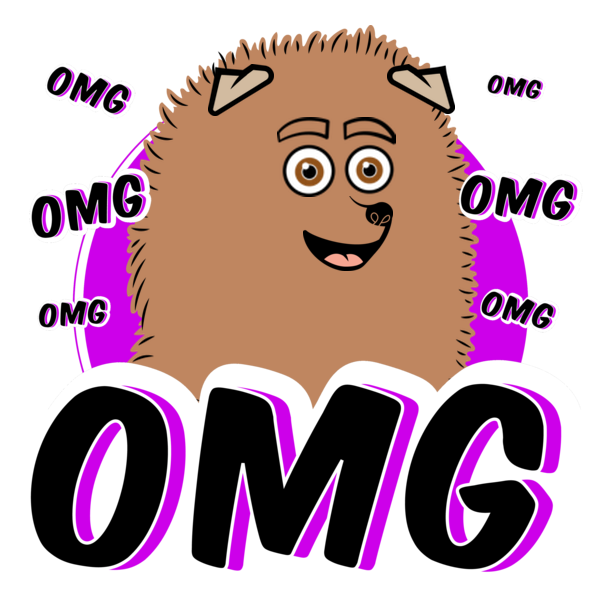 Currently available on iOS, the app features sticker packs and a custom keyboard. 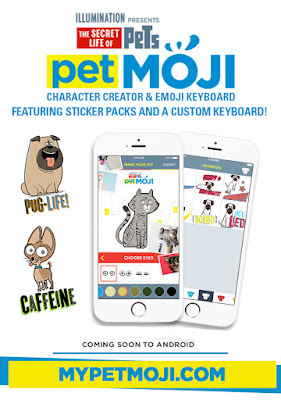 Customize your own PetMOJI avatar by selecting a dog or a cat, then choosing features for your pet: a body, a snout, eyes, ears, and a tail – plus patches, patterns, and colors. Available for iOS, Android coming soon. Lydia created my Max. How cute his that? Haha! This app is pretty fun to play with! The Secret Life Of Pets Hits Theaters July 8th! You can save time and purchase your tickets for The Secret Life Of Pets on Fandango. Be sure to visit the official Secret Life Of Pets website and check out their social channels to stay up to date with the latest below. 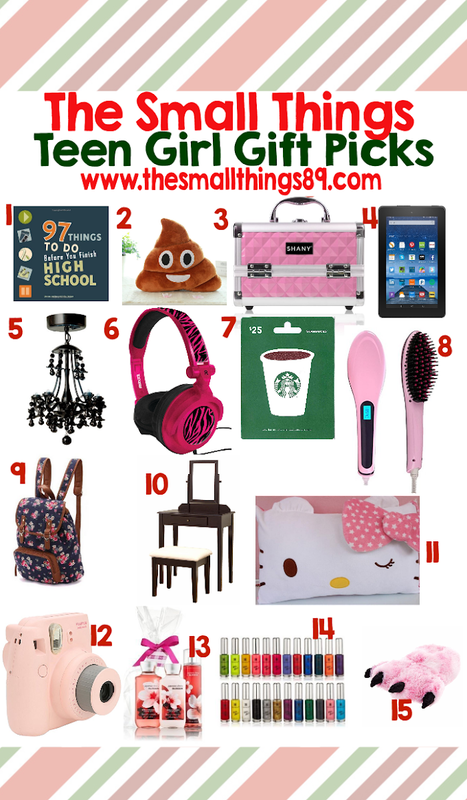 Universal Pictures is sponsoring a giveaway for my readers! 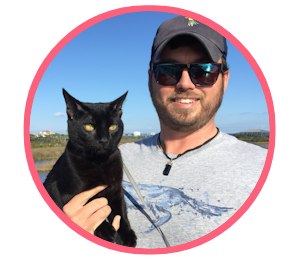 One reader will win a $25 PetSmart gift card, T-Shirt, Tennis Ball, Buttons, and Key Chain. Giveaway is Open to US mailing addresses only. Prizing and samples courtesy of Universal Pictures. Enter below. 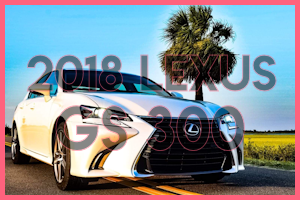 Giveaway ends July 8th. Goodluck. I'm not really that excited, but my daughter sure is! I am excited to see this. My grandsons will love this. Yes, we are excited. My daughter has been asking to see it since we saw the preview before the Minions movie. Yes! I can't wait to take my niece to see it! It's going to be so cute and funny! My daughter is really excited. My granddaughter and I both want to see it... Opps I almost forgot my adult son is excited also! Yes, I can't wait to take my Granddaughter to see this. Yes! we're planning on going to the drive-ins with the whole family to see this! I look forward to seeing The Secret Life Of Pets with my grandson. 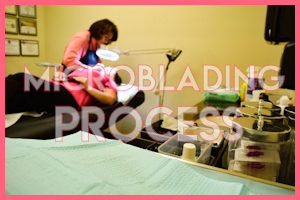 Oh we are so excited to see this. Chloe looks so funny! Will be a great family night out for us! Yes, I'm very excited to take my 4 year old to see this movie. Yes I am excited to see the movie we have been seeing trailers for it since last year. I would like to see this, it looks very cute and funny. Yes, my whole family had been looking forward to it since the first time we saw a trailer in the theater. I can't wait to take my nieces and nephews to see it! Yes! I love animals, and this looks cute. Yes! I can't wait to see this with my kids! 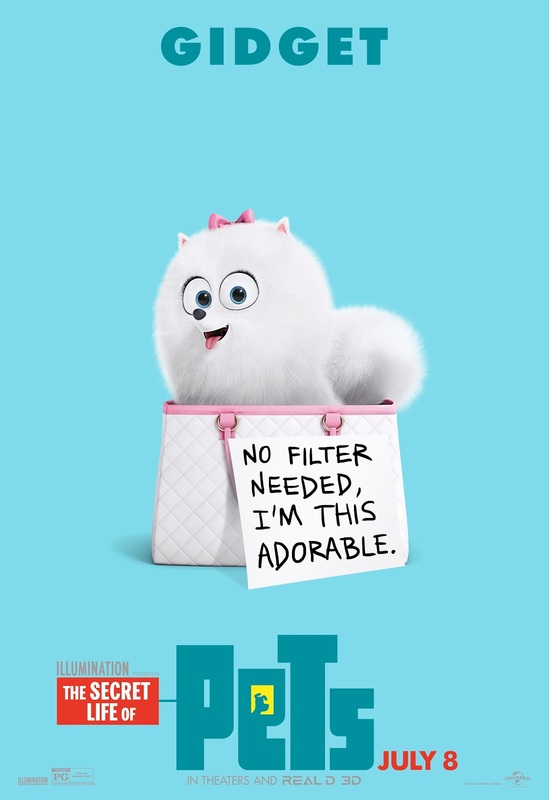 I am very excited to see this, it looks so cute. yes, I am excited to see the characters and listen the the voices of the animals. My kids and I watched previews and they were so excited. We all laughed at the previews so definitely can't wait to see it! I am super excited to see this! it looks so cute. I am excited to see The Secret Life Of Pets with my family. Yes! I am so excited to see the movie The Secret Life Of Pets. It looks like it would be so funny! My kids can't wait to see this movie! We have it on the calendar!! I am excited loks super cute. 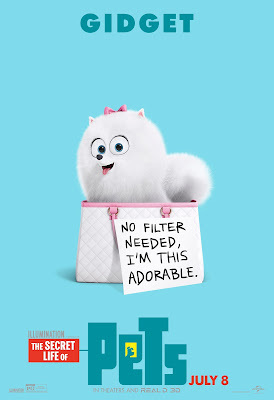 I cannot wait to see this movie with my niece because we both love pets! I am very excited to see this movie. There is a doxie in it that reminds me of my Shaky! SUPER EXCITED!! WE are cat owners and the commercials are so funny!! Can't wait! I love animated and pet related movies, so Yes, I am very excited to see The Secret Life Of Pets!! I can't wait to see The Secret Life Of Pets!